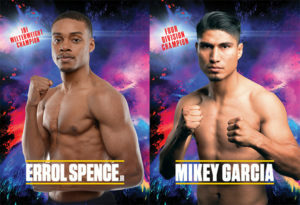 View cart “Crawford-Horn June 9th,2018 Fight Program” has been added to your cart. 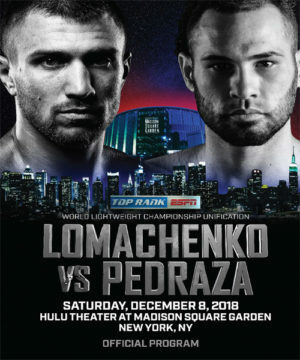 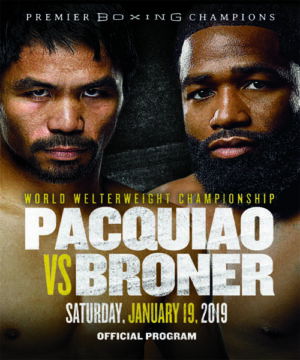 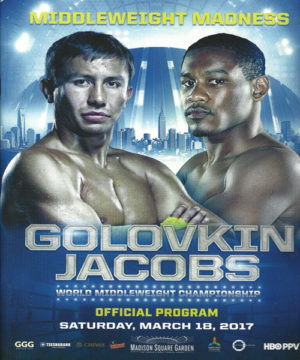 Golovkin-Jacobs fight program from the March 18, 2017 fight at Madison Square Garden. 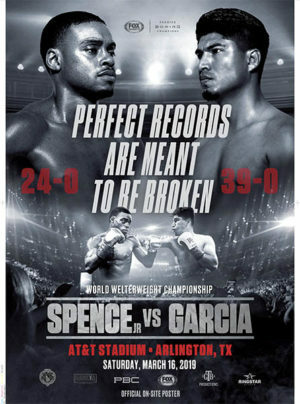 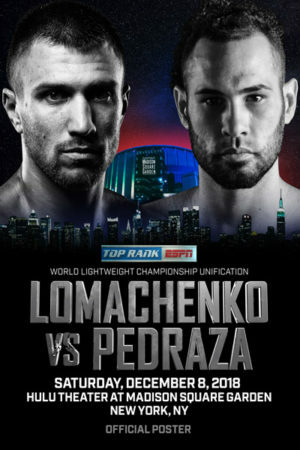 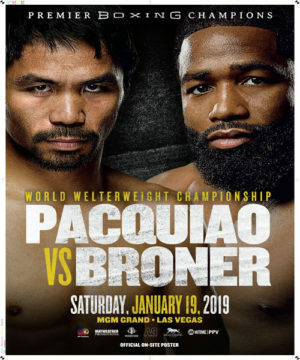 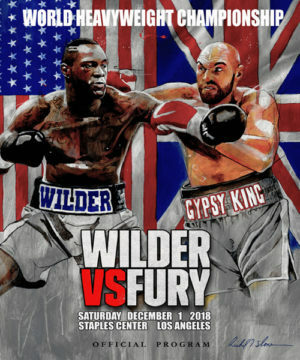 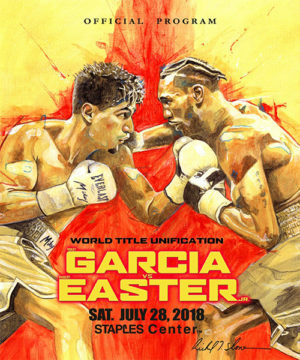 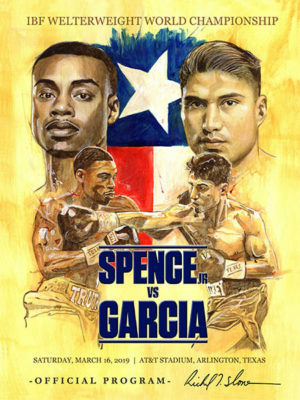 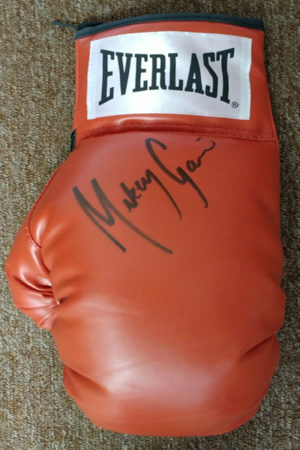 Garcia-Easter Fight Program from the June 28, 2018 fight in CA.